Disclosure: My short story “Joey” will be published in the upcoming Zombie Pirate Publishing anthology World War Four which also features the novelette “Monitor Logan” by best-selling author Neal Asher. Watch for the anthology on Amazon starting March 1, 2019. 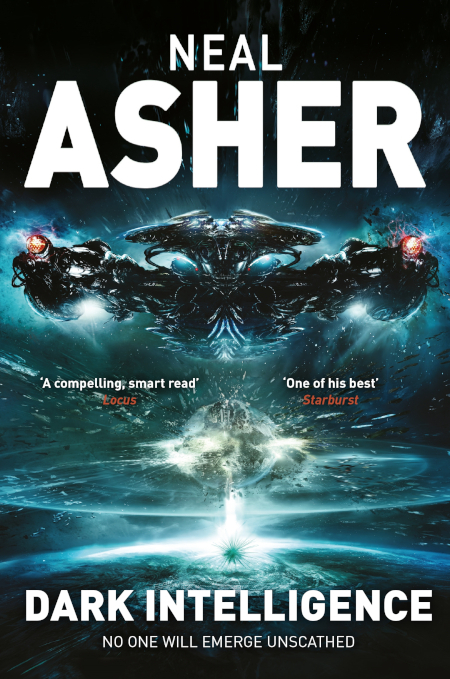 I must admit that prior to being informed of the above, I had never heard of Asher or his works, though scanning his published novels, I was certainly impressed. Since we’d be “sharing” the inside of an anthology, I felt I should get to know his writing a bit better, and so selected Dark Intelligence: Transformation Book One (2015) as my introductory novel. 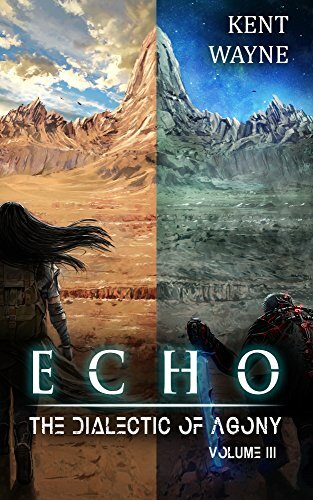 There was a superficial resemblance to Alastair Reynolds’ 2008 collection of short stories (all set in the same universe) Galactic North, particularly in the area of “medical atrocities,” but other than that, they’ve both described unique universes. The novel is an ensemble piece, however the main protagonist, and the only one who speaks in first person, is a man called Thorvald Spear, who was killed in a war a century before by the rogue AI Penny Royal, or so it seems. Spear is revived with a strong desire to revenge himself on the supremely powerful Penny Royal, but as he continues to pursue her, he becomes uncertain if some, or any of his memories are truly his rather than images implanted by the AI in order to manipulate him.